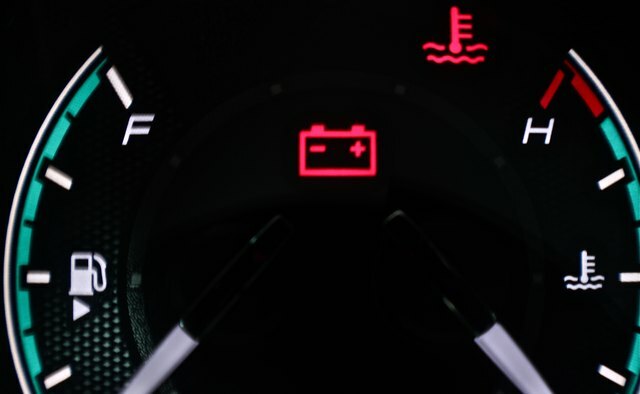 What Is the Meaning of Dashboard Warning Lights? 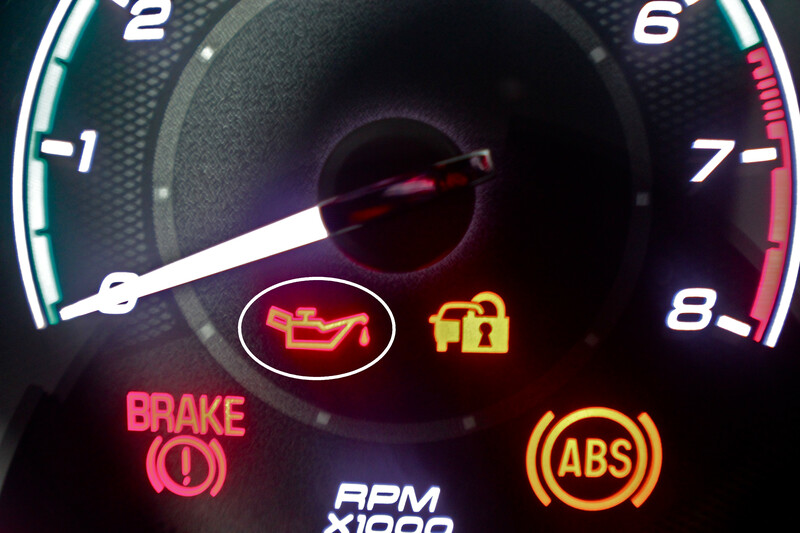 A lighted dashboard warning lights can bring on stress and concern for many drivers. While the trouble behind many of the lights can be handled simply, it is best not to wait if something needs to be checked. Ignoring a dashboard warning light could mean that a simple repair becomes a much larger one. If you cannot figure out why a light is on, take your vehicle to a trusted mechanic or auto parts store. Most cars will have a light that says "Maintenance Required." 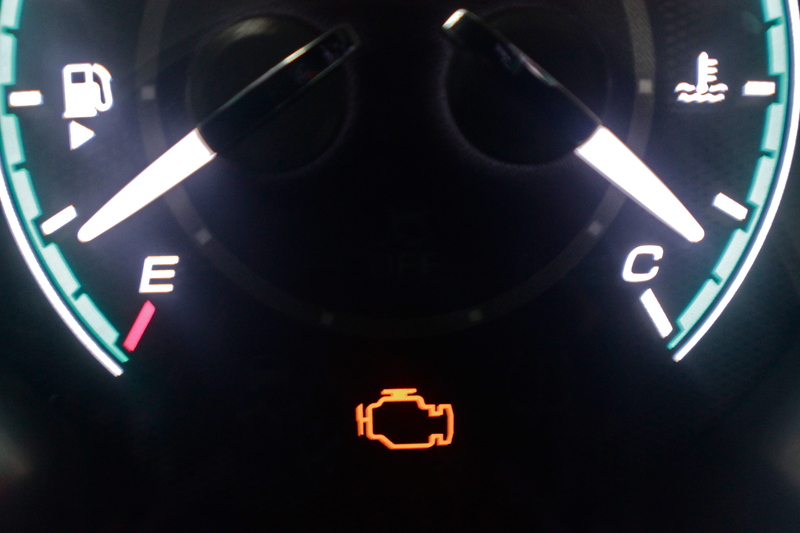 When this lights, it usually means your car needs nothing more than a simple oil change. Usually, the oil change company will reset it, meaning it will come on again in about 3,000 miles. While this is a minor maintenance issue, changing the oil is important for engine longevity. An lighted oil light may mean oil is low or there is little oil pressure. In such cases, maintenance may also be required. 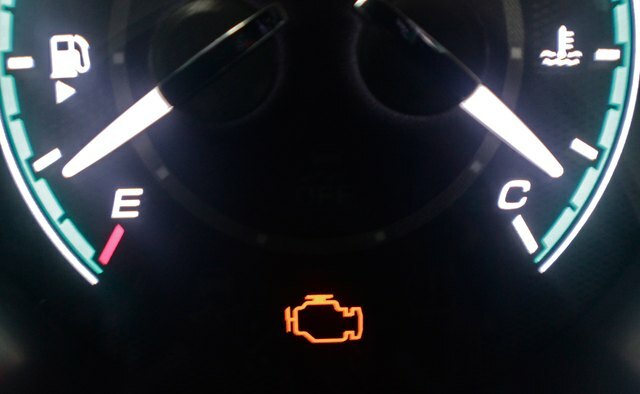 Most cars will have a light in the symbol of an engine if the computer detects the engine is not running as it should. This could be a minor problem, such as a bad sensor, or the trouble could be major. No matter what, this is likely the job for a mechanic, who can hook up a reader to your car to tell for sure. In some car models, if the engine light starts to blink, this is a serious issue and needs immediate attention. This is a light that may come on commonly, especially for those drivers who tend to run their vehicles low on fuel before refilling. 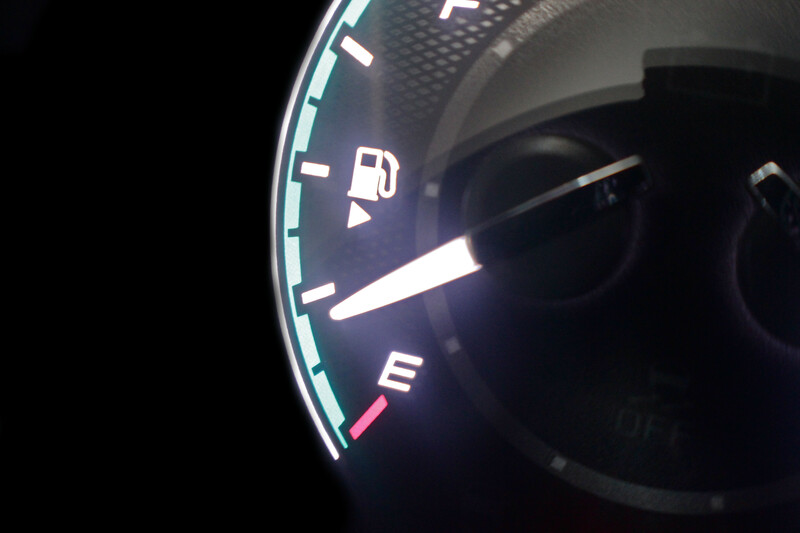 If this light comes on, typically a vehicle will have between one and two gallons of fuel in the tank. Filling the tank should be done as soon as possible, as low fuel could eventually have a negative effect on the fuel pump system. Usually, if the brake light comes on, this does not indicate a problem with the brakes themselves but with the brake fluid levels. Typically, the brakes do not have sensors and problems are usually noticed by the way they feel or sound. 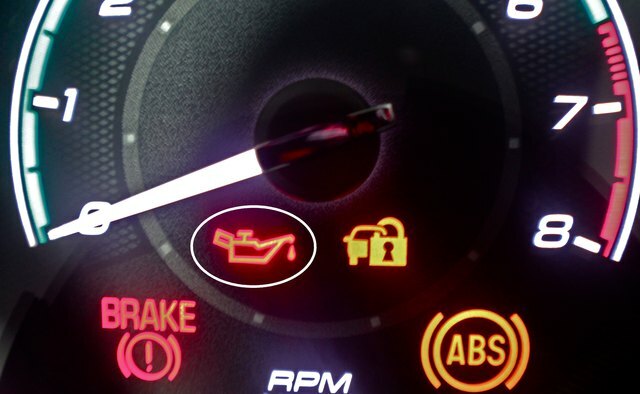 If brake fluid is low, it may trigger a dashboard light and the fluid should then be refilled. The light could also indicate that the parking brake is set. 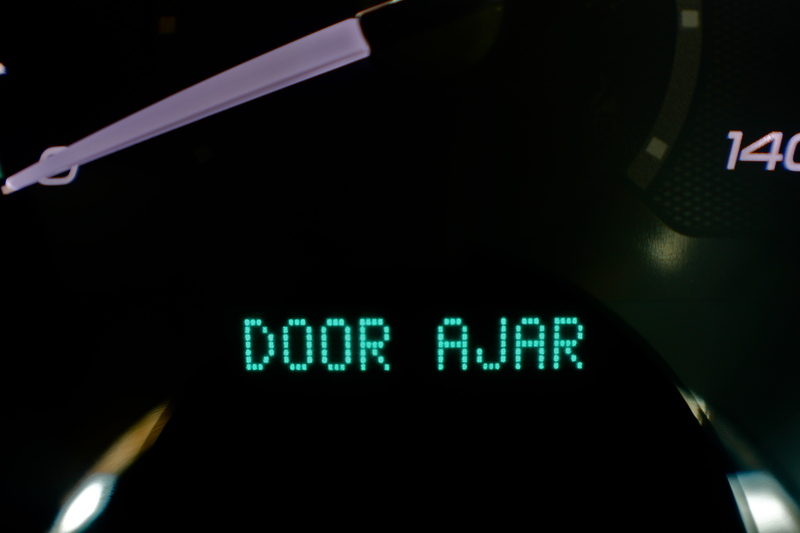 If a door is not shut to the point where it is secure, this will also often trigger a light on the dashboard. 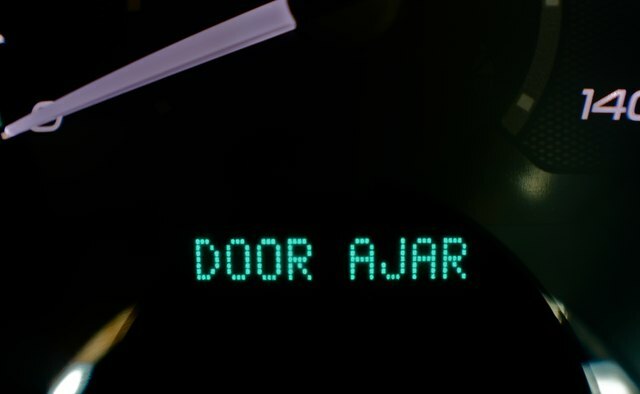 Depending on the vehicle model, the light will either show which door is causing the problem or it may show a generic door. This is also true of the trunk door being unsecured, but this is often a separate light. The battery light is typically another misleading light, because the problem is often not the battery itself. Rather, the problem may with the alternator, which works to recharge the battery. If this light shines, it is best to turn off as many electrical systems as possible--such as stereos and air conditioners--and have the issue checked by a mechanic or the auto parts store. Many of the other lights that commonly appear on dashboard warning systems are also fairly self-explanatory. 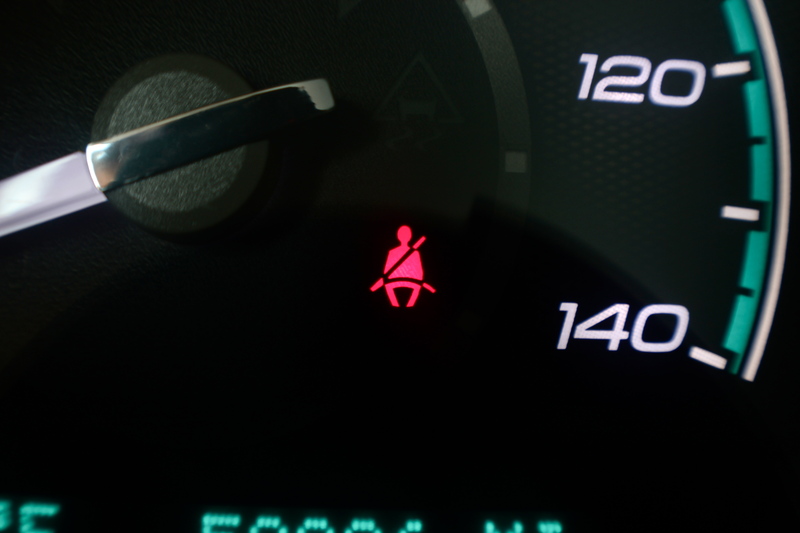 A seat belt light indicates that not all occupants are wearing a seat belt. A bright light indicator reminds the drivers that high beams are on, which may be a hazard to oncoming traffic.